Use our Land Rover affordability calculator to shop for vehicles based off your ideal monthly payment amount. 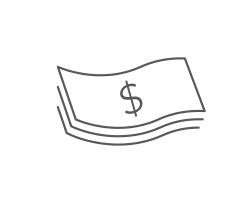 Enter the amount you would like to spend each month, your down payment, and pick loan terms. Then search our new or pre-owned inventory to find a vehicle within your monthly budget. Disclaimer: These calculations are for reference purposes only. All figures are estimates only and are not guaranteed as accurate. Always consult a professional financial advisor. 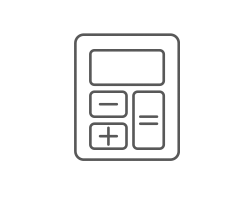 Calculate the monthly payment amount for a vehicle with our payment calculator.